The Society of Professional Engineering Employees in Aerospace (SPEEA), International Federation of Professional and Technical Engineers (IFPTE) Local 2001, is a union of 20,000 engineers, technical employees, pilots, and other aerospace professionals employed by The Boeing Company, Spirit AeroSystems, and Triumph Composite Systems. Joining together as a union makes it possible for highly skilled aerospace professionals to achieve fairness and improve opportunities at work while ensuring our employers continue to succeed. Why Become a Friend of SPEEA? Friend of SPEEA was created to keep aerospace professionals informed and connected about issues impacting our careers - including pay, benefits, and working conditions - as well as SPEEA's advocacy in the aerospace industry.  Becoming a Friend of SPEEA also gives aerospace professionals the opportunity to connect with others in the Friend of SPEEA network in their workplace. 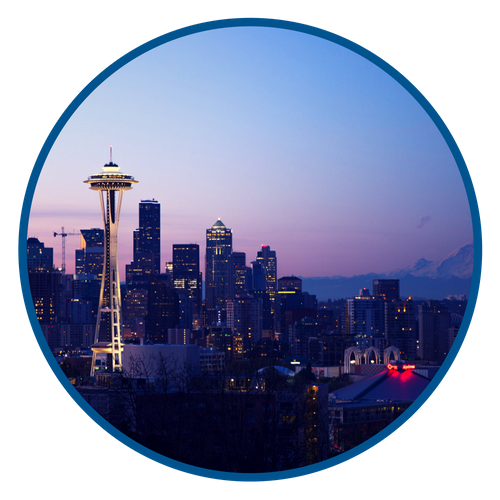 · The Boeing Company's more than 50 worksites in Washington state, including Seattle, Joint Base Lewis McChord (JBLM), and Everett. · Triumph Composite System's facility in Spokane. · The Boeing Company's worksite in Portland. · The Boeing Company's worksites in Palmdale and Edwards Air Force Base. · The Boeing Company's worksite in Ogden. ·Spirit AeroSystems' worksites in Wichita.